Silex Crypton Upholstery Fabric in Storm. This high end woven upholstery weight fabric is suited for uses requiring a more durable designer fabric. Uses include any upholstery project, sofas, chairs, dining chairs, pillows, certain types of window treatments, handbags and craft projects. 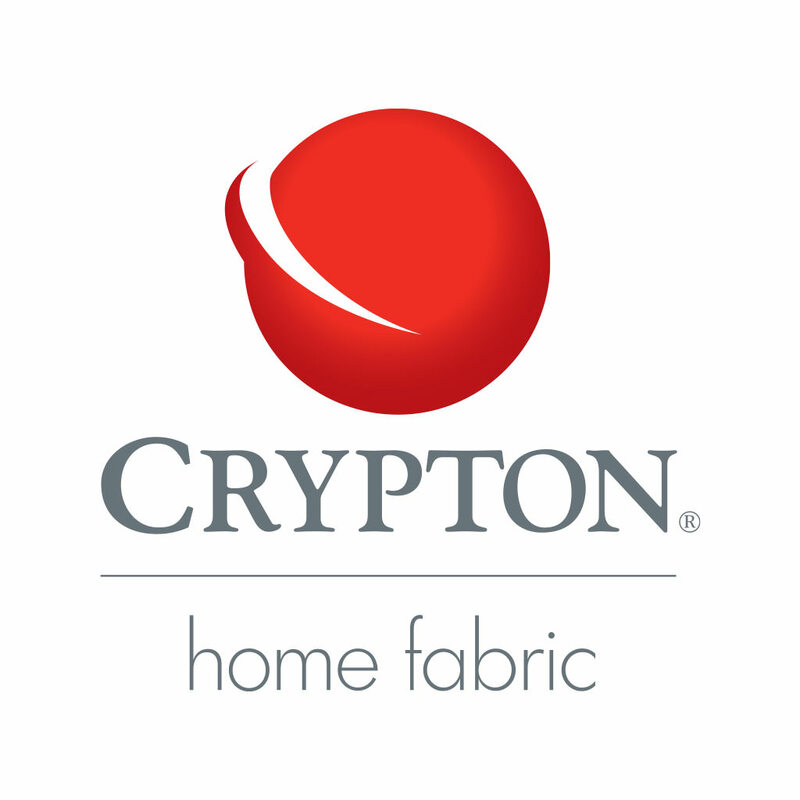 Crypton fabrics provide a level of comfort and security that is second to none. 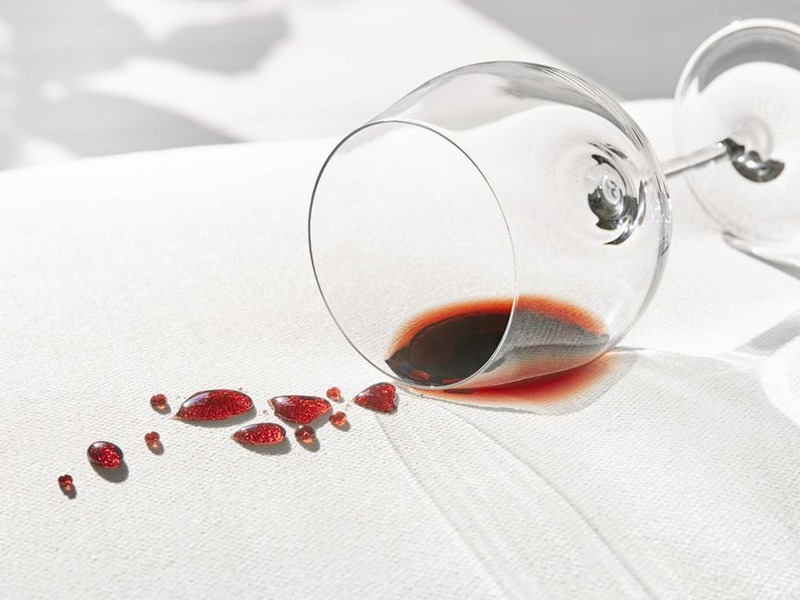 Crypton's breakthrough, stain resistant technology is present in every fiber of Crypton fabrics, providing both style and superior functionality: spills, stains, and other messes are easy to clean, while odors don't cling, and the Crypton technology provides the strength to keep your fabric looking like new for years to come. Choose Crypton fabrics for your highest traffic areas, it will certainly stand up to the task.